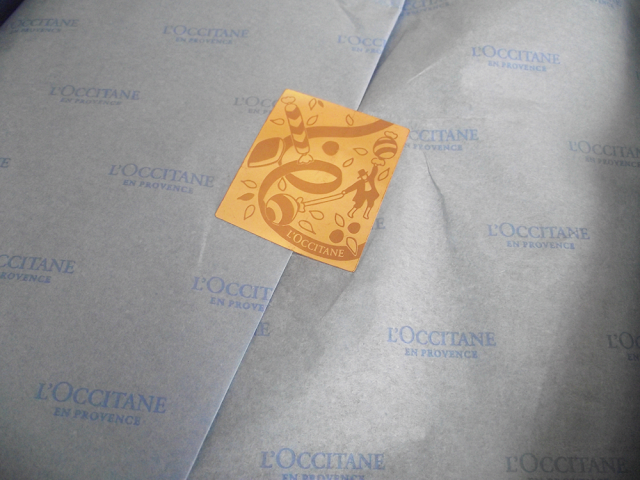 L'Occitane always produce the most striking alluring Christmas packaging. Their box sets would stand out under any tree for sure. 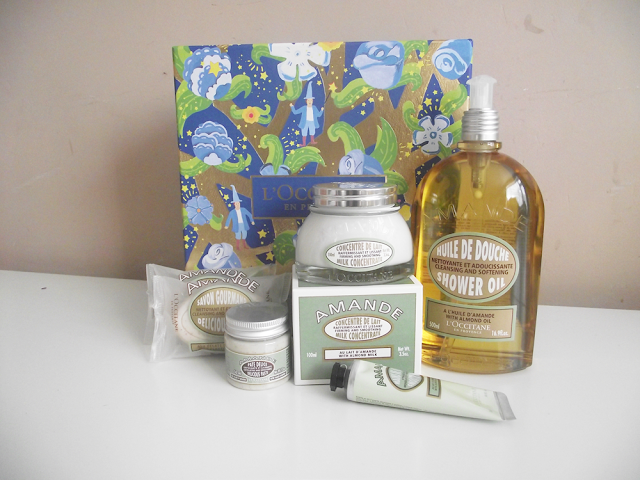 L'Occitane have a great selection of Christmas gift sets ranging from £12 - £182. The Delightful Almond Collection Gift Set contains their award wining Almond Shower Oil which has been blogged and raved about many times from lots of beauty bloggers. 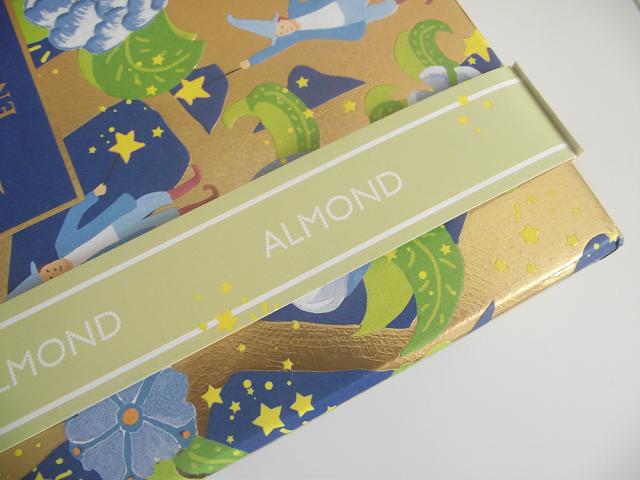 The Almond range is perfect for nourishing skin and firming, this gift set would make a really lovely treat for someone. The contents of the box is worth £71 but when you buy them all together in the gift set it only costs £48 which is great value! Especially seeings you are getting a whooping 500ml Almond Shower Oil, that's double the normal standard size. The Almond scent is a really lovely scent which is loved by everyone I know, not an over powering scent but a scent which makes an impact and leaving you wanting more. I can't wait to pamper my skin with all these amazing goodies, so if you adore Almond scented products I would make sure you hint, hint and hint again! The box contains all your winter must-haves. 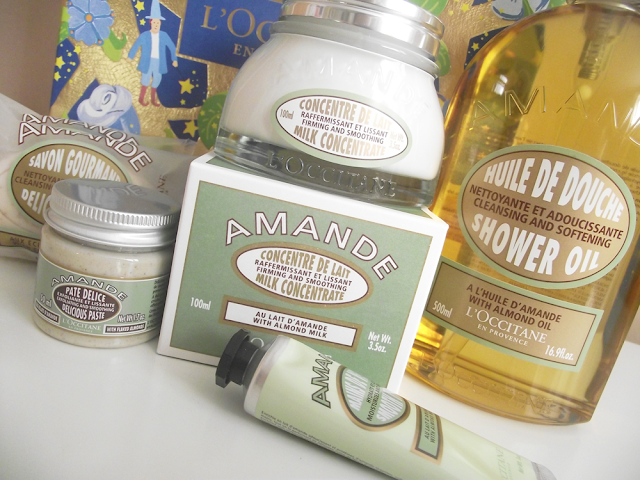 L'Occitane are offering FREE Delivery on orders made £40 or more today only! 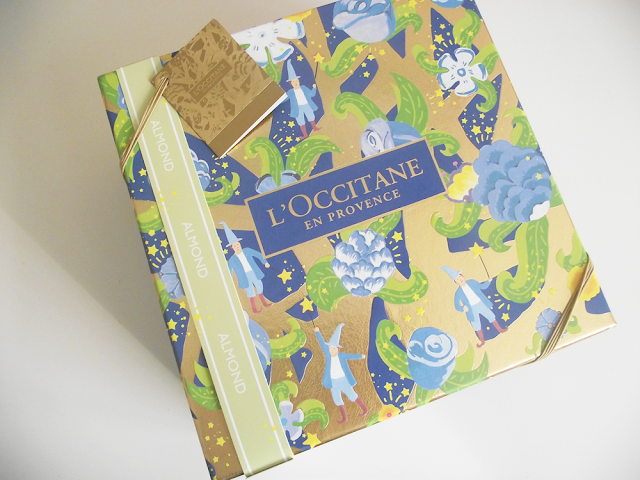 What do you think of the gorgeous L'Occitane gift sets?